All around the world, for over four decades, the name VEKA has come to stand for the very best in uPVC windows and doors. Whether you are building a new home, refurbish an existing property, or simply want to improve your home, VEKA delivers the quality your project deserves. 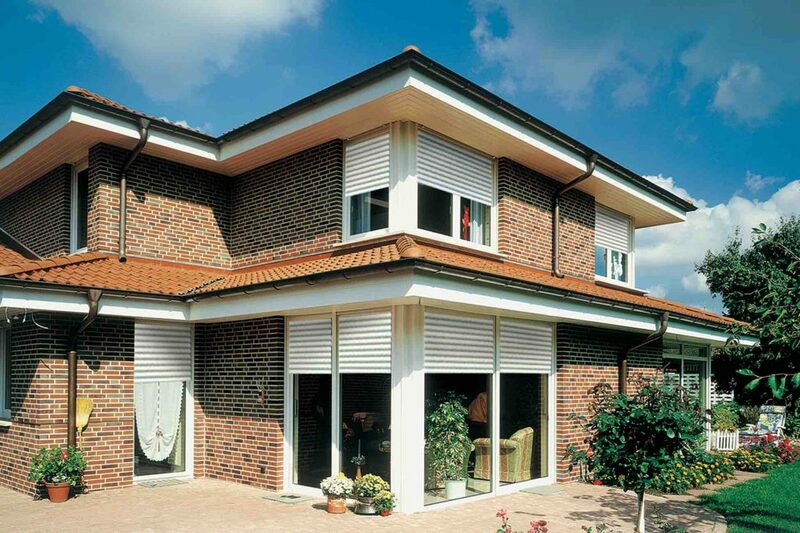 VEKA has been a major force in the PVC-U industry for almost as long as the material has been used as a frame material. From its origins in Germany, where the technology was first developed, the VEKA Group is now present globally…and understands local requirements. Our quality VEKA products are specifically designed for the conditions in Thailand to ensure longevity in this hot and humid climate while helping to conserve energy. Save up to 50% of energy compared to aluminium and wood windows with single glazing. 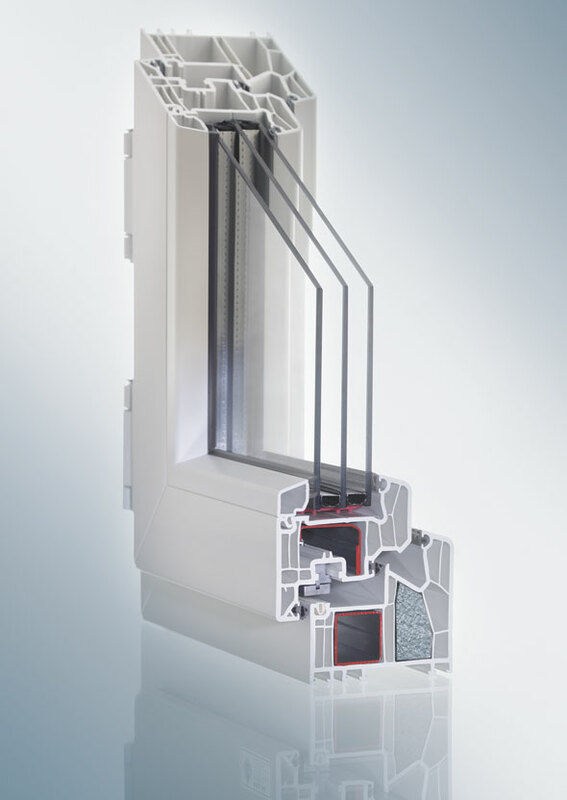 VEKA profiles are produced in accordance with PN-EN 12608, Class A. This is the highest quality standard possible. The exterior walls of the profile are 2.5 mm thick and the width of the inner chamber is at least 5mm. This means you will get optimum protection against extreme temperatures and noise. Installing quality windows and doors specifically designed for Thailand, also means that there won’t be any rust, corrosion, change of color, or leaky seals.